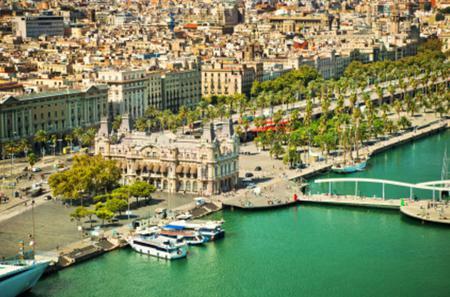 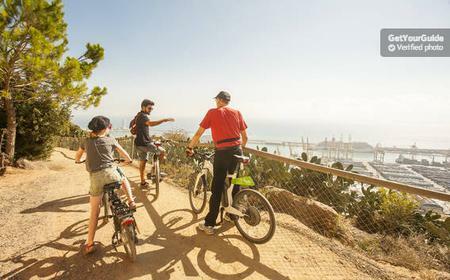 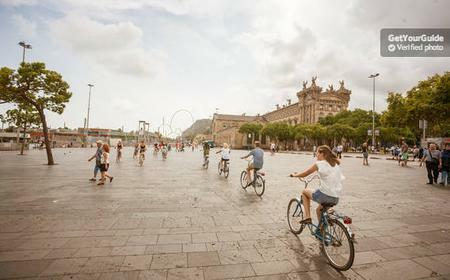 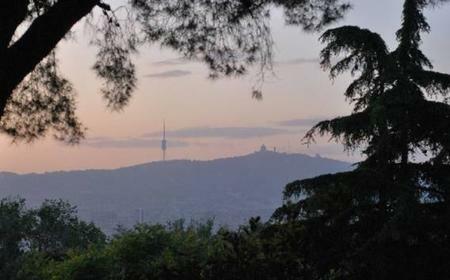 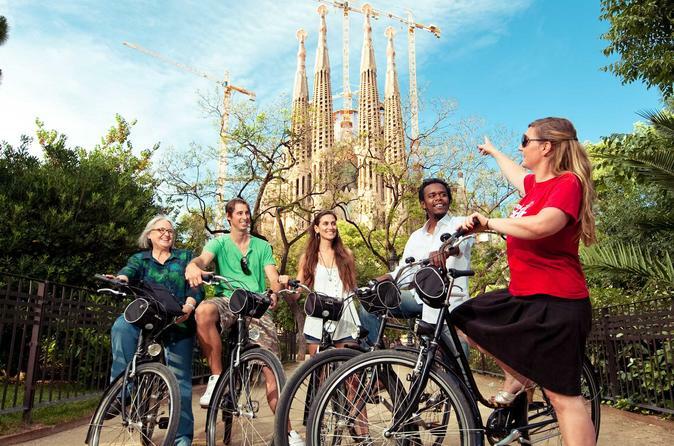 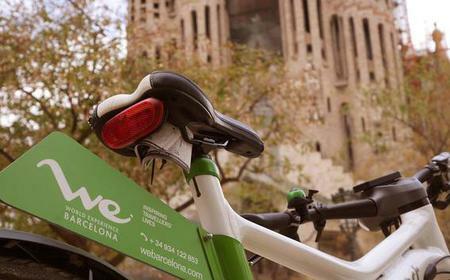 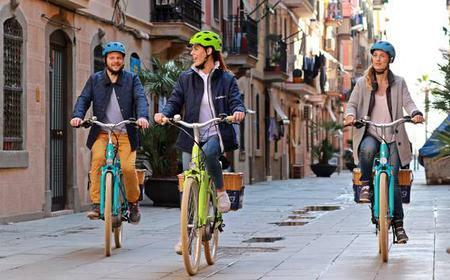 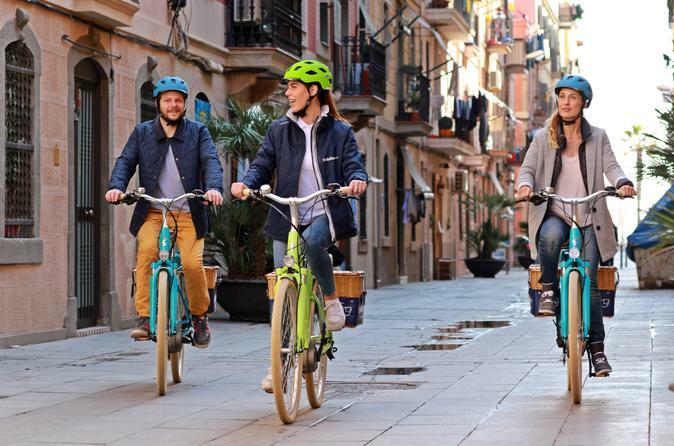 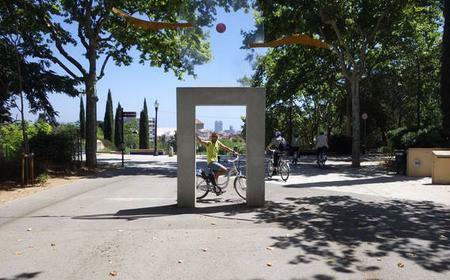 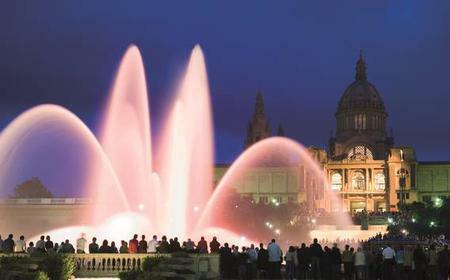 ... through the Gothic quarter and port, ride the cable car to Montjuic, and sail to the Olympic Village by Turkish Goleta. 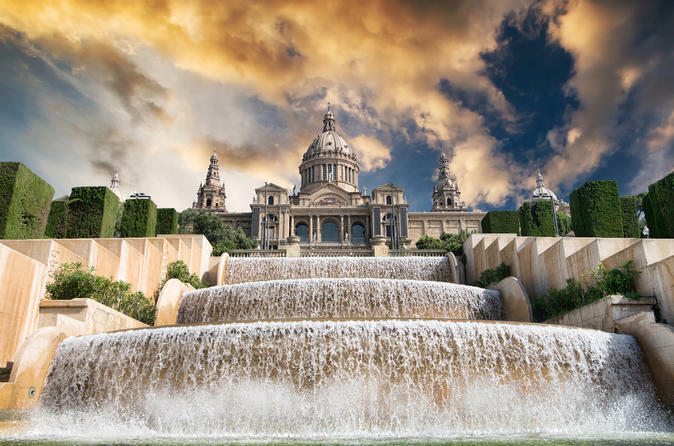 The Montjuic is a 184.8 metre high hill in the southern part of Barcelona that provides breathtaking panoramic views over the city. 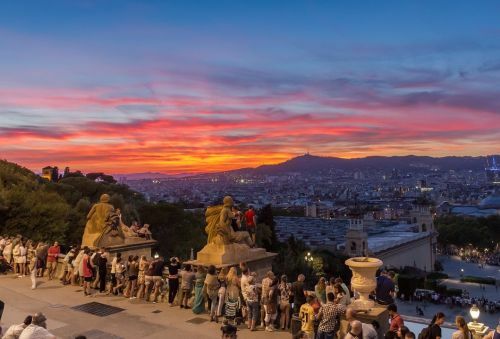 The Montjuic is a 184.8 metre high hill in the southern part of Barcelona that provides breathtaking panoramic views over the city. 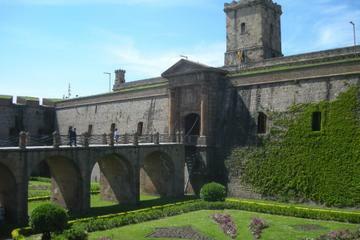 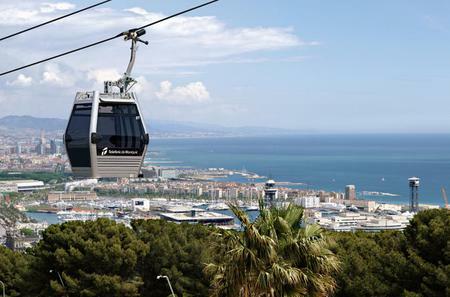 The 17th century Castle of Montjuic stands atop the hill, and can be reached using the Funicular de Montjuïc from the Barcelona Metro Paral·lel station, and then a gondola lift. 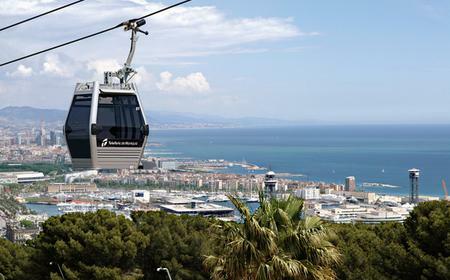 Alternately, you can take the Port Vell Aerial Tramway from Barceloneta. 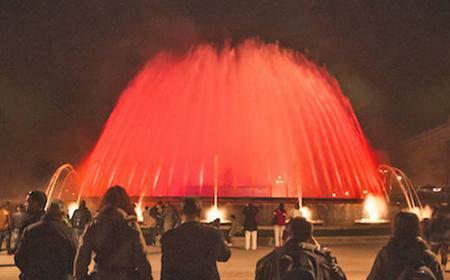 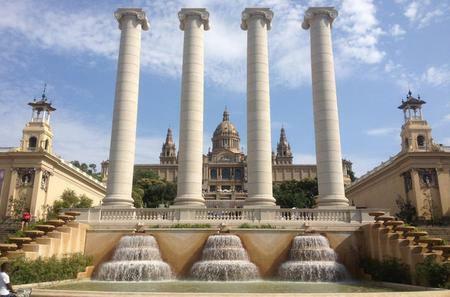 Other attractions on Montjuic are the Palau Nacional with the Museu Nacional d'Art de Catalunya, Mies van der Rohe Pavilion, and Magic Fountain, Fundació Joan Miró, Montjuïc Cemetery, Poble Espanyol, Catalan Museum of Archaeology, Anella Olímpica (Olympic Ring), and Montjuïc Gardens.